[Note this has been copied from Alex’s thread in The Gallery section]. Just a little rider to that. If you only have a mobile phone with camera, but don't know how to use the photos, just attach them to an email to yourself and then save the image to 'pictures' on your computer. 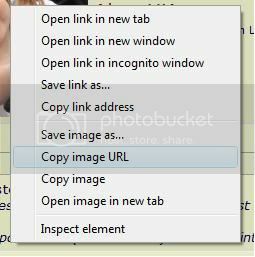 Then you can access them to post here via PhotoBucket or TinyPic (which I use) or any other image hosting site. Most are free. 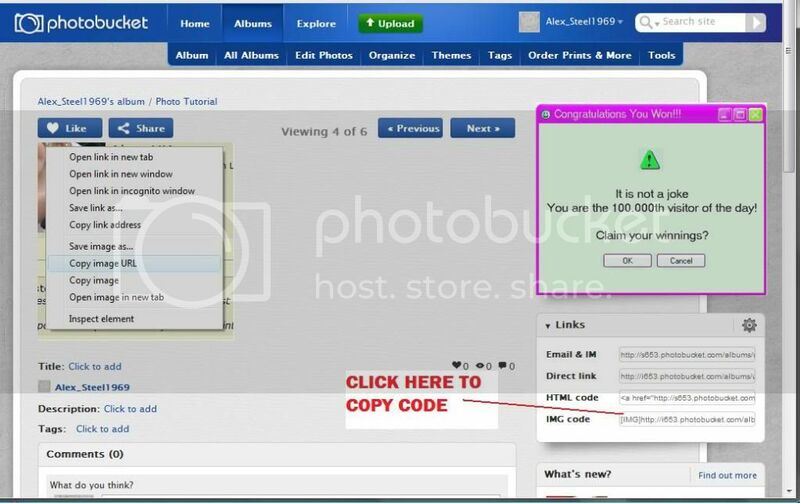 I find TinyPic very easy to use, it's free and requires no membership. 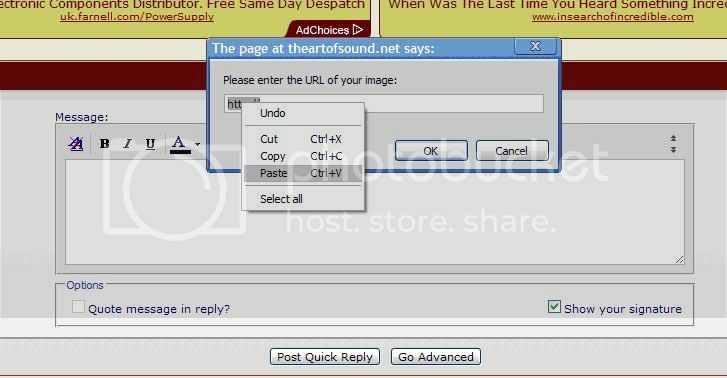 As do most hosting sites, It has a selection of picture sizes and a forum specific image choice. That's the one you click on. 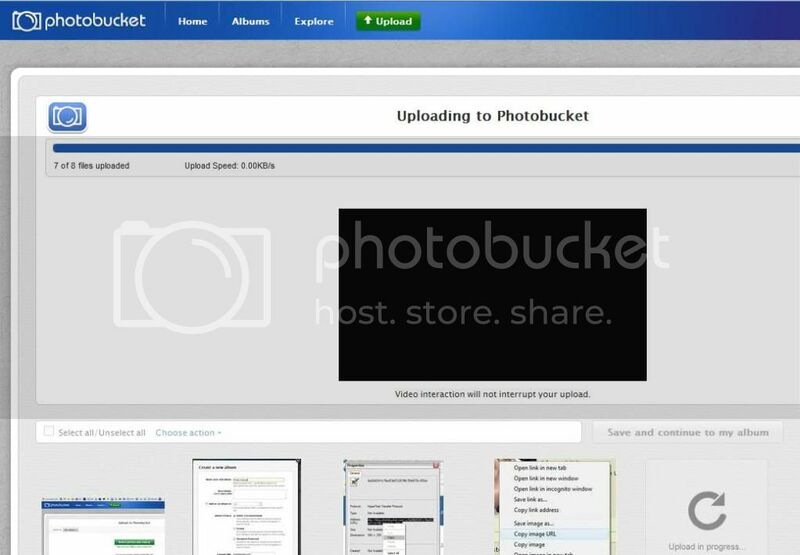 I think there have been a number of changes to photobucket since that was originally done. 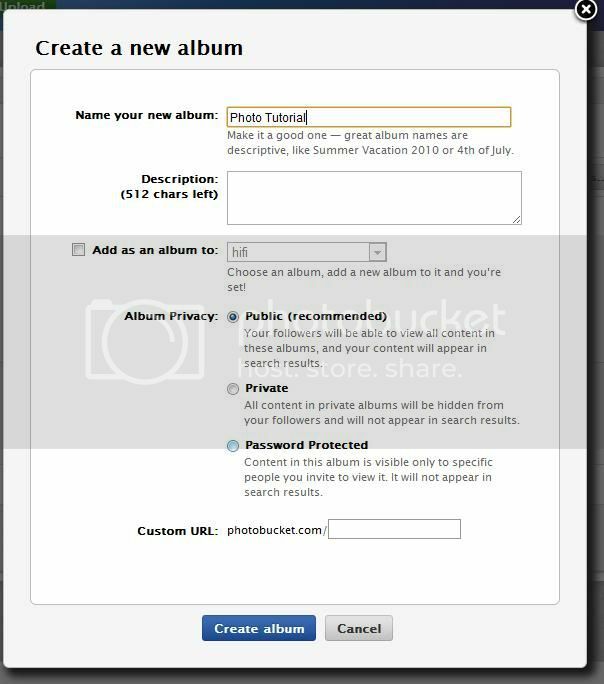 For one, the privacy settings are more flexible - you can set it so someone can't just link to your album from a linked photo and troll through all of your pictures. Also uploading photos is just drag-n-drop. Probably other differences, but I can't remember them, and I use both Mac and MS so I'd probably mix them up anyway. 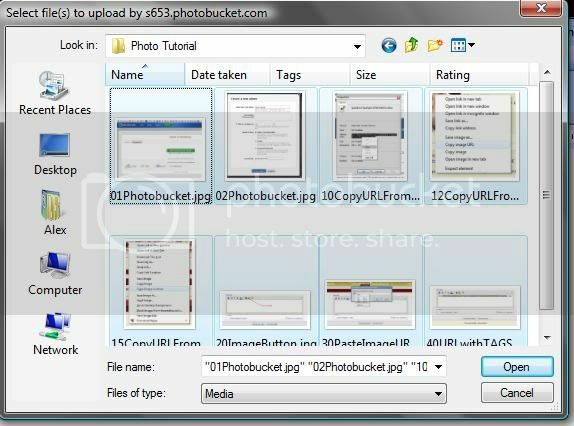 I kinda fell out of love with p bucket and moved to imageshack. Best thing I did. As for using a phone camera it is easy peasy to use Tapatalk app to post pics direct from the photo in the phone. That way you don't need another hosting program. It does it all pretty much instantly. In the reply section touch the plus in corner then on expanded screen touch the first little image of a camera and just select the PIC. A doddle . 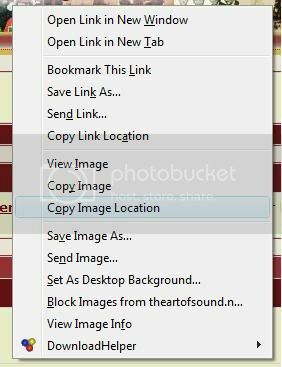 I also use (and much prefer Imageshack). However, I don’t care what procedure folk use to post pics of their stuff for sale, as long as pics are indeed posted! I rarely use a computer except to RIP music. I have read these posts carefully but would like to understand how to post a picture on a i-Pad which is my prefered device. I've got a Photobucket account but still only manage to get the little thumbnails! 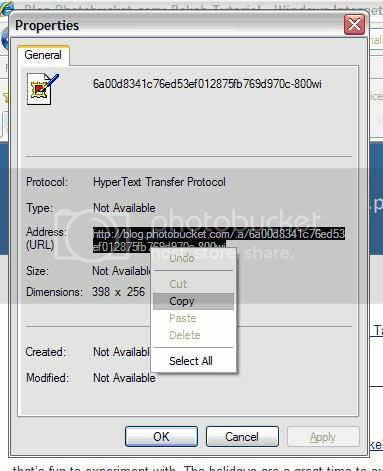 Anyone know what has happened with Tapatalk? I was uploading as was my want with no problems. 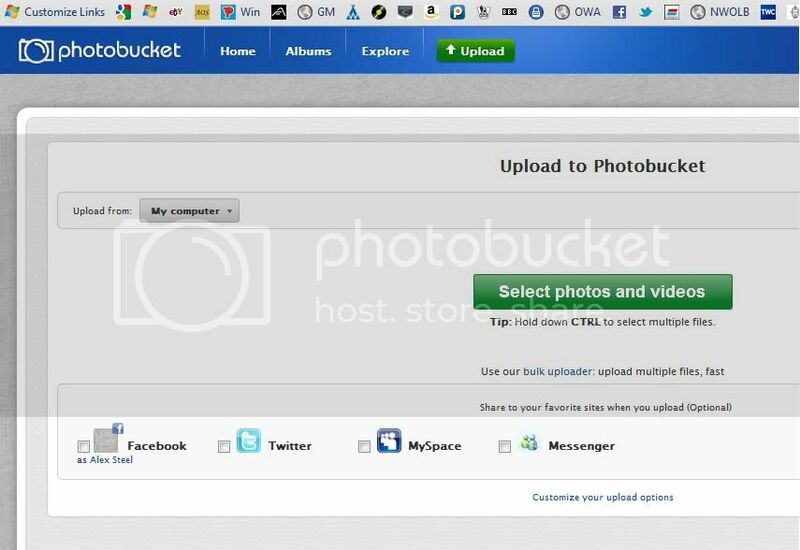 Now, I get a pop-up saying I need to install the latest version of Tapatalk to upload a photo. There is no update on Goggle Play and I've tried deleting it and then re-instsalling it, but still no joy.